History is always in the making. - Rare Bird Inc.
Just so you know, this is the way we think around here at Rare Bird. These three things came to my attention this week, and believe it or not, I think they have something in common. First, a historic winner of the Triple Crown this past Saturday. Next, a fundraiser at the Indianapolis Zoo this week. And third, my buddy Buss in a Rare Bird shirt from Afghanistan. 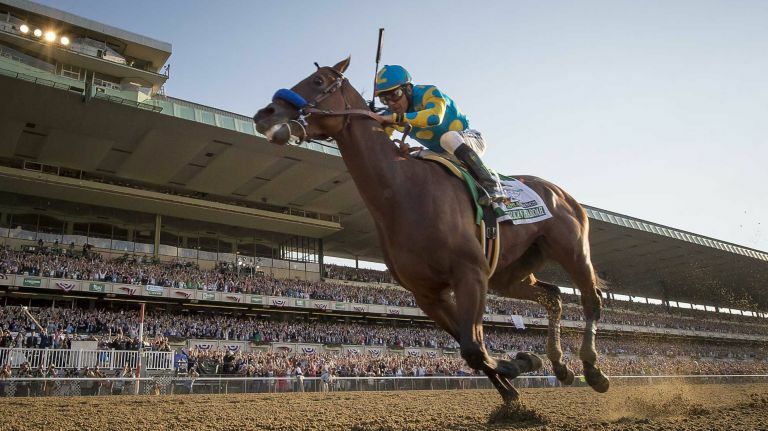 Though not without precedent, it’s still a rare feat in sports: only 11 other horses have succeeded, and American Pharoah is the first since 1978. The Triple Crown is difficult because each race is a different length, requiring a different strategy to win, culminating in a grueling 1-1/2 mile sprint at Belmont. All three races have been run annually (more or less) since 1875, meaning that there have been 135 starts. In those races, 23 other horses have won the Derby and Preakness but failed to close the deal at Belmont. Secretariat, the 1973 Triple Crown winner, still stands head and shoulders above the rest by setting the record in all three races. Records that remain unbeaten these 42 years later. So I missed it. Something so rare that it took 37 years to occur. If history repeats, I would be 84 when it happens again, but probably still acting like an 11-year-old at my birthday party. But I digress. Good on Ya, Mate! It’s a big week for our friends at the Indianapolis Zoo. Zoobilation, the annual fundraiser-extraordinaire, kicks off Friday evening on the grounds of our beautiful zoo. This event is the largest black-tie fundraiser in Indiana, and proceeds support the Zoo’s conservation efforts around the globe. More than 70 restaurants and 13 bars are on hand for thousands of party-goers to gleefully sample their wares while listening to the area’s hottest bands. This year’s party has been dubbed the Boomerang Bash to celebrate the return of the koalas and promises to be a rip snorter. Are you going? We’ll hope to see you there! Live from Afghanistan. This is a photo of my good buddy, 1st Sgt. Buss Wood. 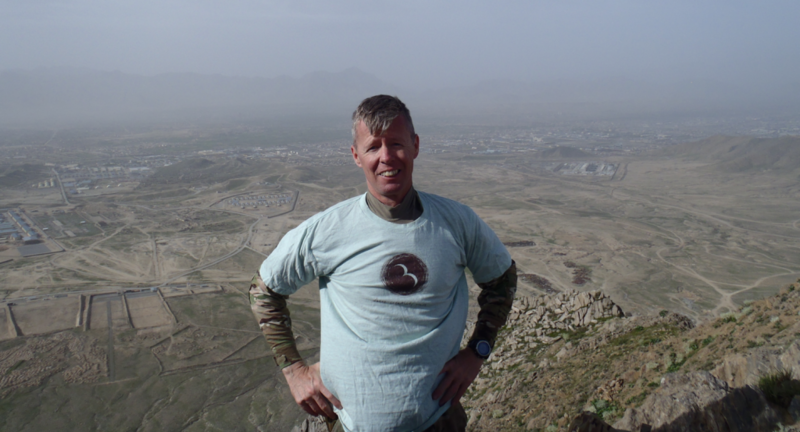 Buss was kind enough to send me this photo modeling one of our Rare Bird tees… all the way from Afghanistan. Buss is on his fourth (maybe fifth) tour of duty on behalf of our country. I’m not sure I’ve ever been anywhere four times on purpose, not counting the store or my kids’ school, my house or my office. Certainly not Disney or the Grand Canyon or anything like that that you’d actually like to go to four times. And yet Buss has made the journey four times. You can read more about him in this article from The Northwestern. So, here’s the promised tie-in: it took 37 years and just over two minutes for a horse to make history. (Even missing that event to help make birthday memories for a child qualifies in the historic realm.) Every time a donation is made at Zoobilation, you never know what kind of historic impact it could have on research or species preservation. And when any one of us makes a regular day a day that changes the lives of those around us — or thousands of miles away — I dare say that’s perhaps the most historic of all. You’re up. Go do something historic. This article was posted in Just for fun. Bookmark the permalink. Follow comments with the RSS feed for this post. Post a Comment or leave a trackback.